SKU: 107.7114. 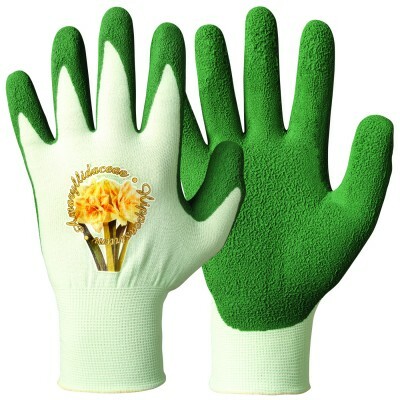 Categories: All Products, Synthetic, Thermal/Winter Gloves. Durable MicroSkin Shield® material with ProTex® membrane, Neoprene back. 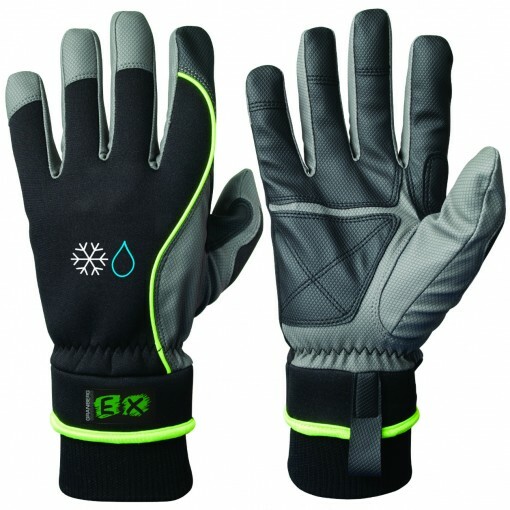 Waterproof, sewn-in thermal and breathable ProTex® membrane. 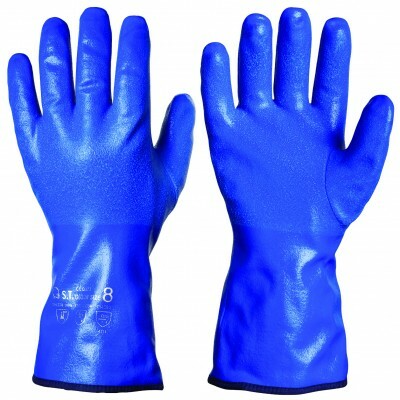 Palm reinforced with extra layer of protective MicroSkin Shield® material; thumb base reinforcement. Elastic Neoprene back/cuff; cuff with ribbing. 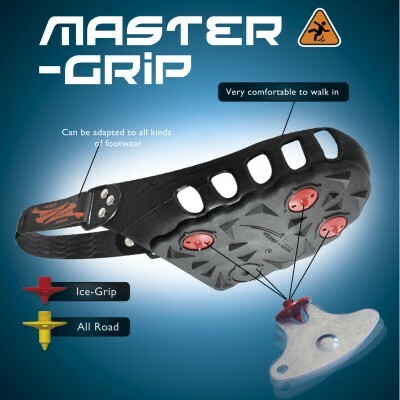 Suitable for: Assembly work and other tasks in cold environments with high requirements to mobility, flexibility and grip. EU design protection for green high visibility details: DM/077 441.